In fact, it's not about you at all. 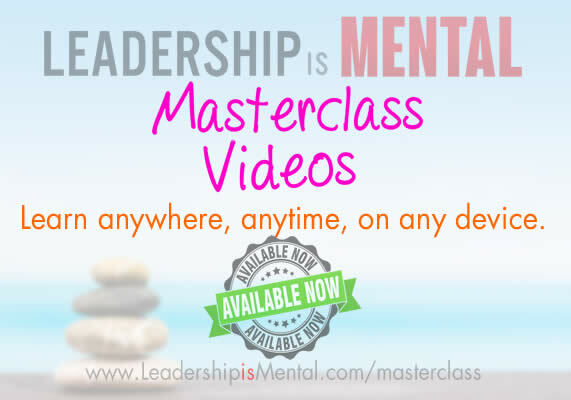 If you think leadership is about you, I have a Masterclass designed just for you. And if you agree it's not about you, I have a Masterclass to advance your leadership skills. 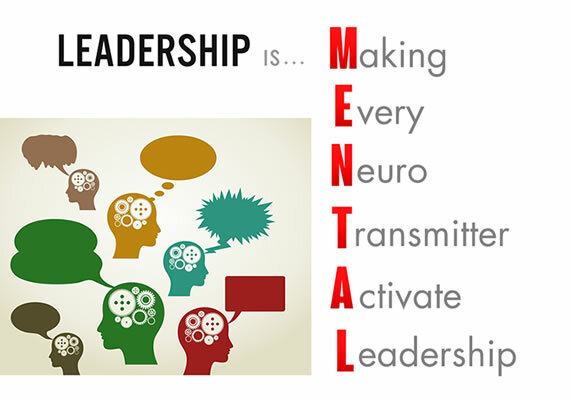 Real leadership starts and happens between one's ears, it's mental. It's Making Every Neuro-Transmitter Activate Leadership. 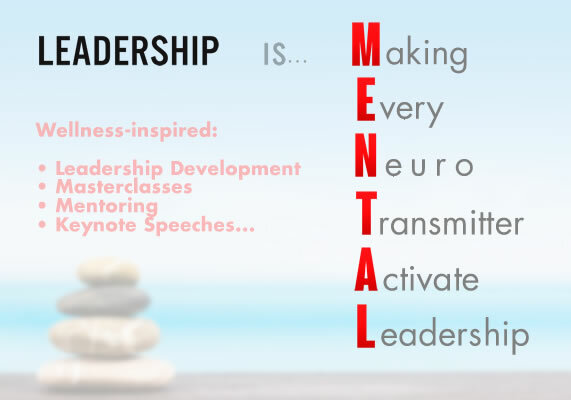 My Leadership Development Masterclasses are based on my extensive leadership experience, and latest findings in human psychology and wellness. Leadership, after all, is mental – and can make you so, if care is not taken. 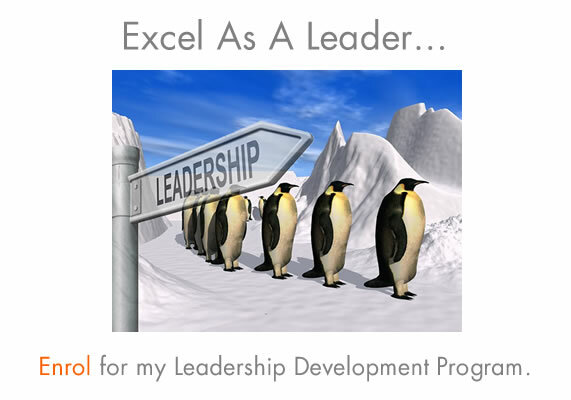 Enrol to access my custom-designed Excelling Leadership Development Program. 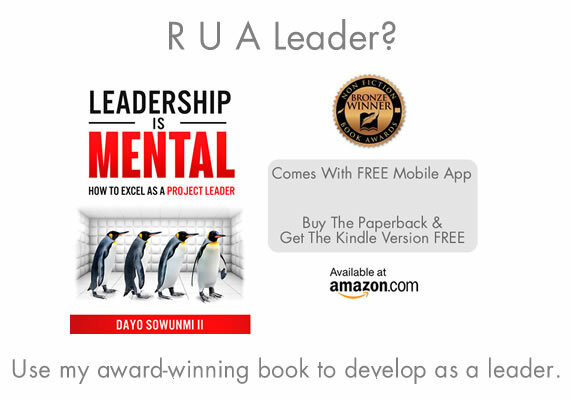 BONUS: Each attendee receives a free copy of my critically-acclaimed book, Leadership is Mental. I am a Leadership Consultant, Mentor, Human Rights Supporter, Award-winning Author, Speaker, and a graduate of the Australian Institute of Company Directors. My approach is best summed up by the late Rear Admiral Grace Hopper, that we lead people and manage things. 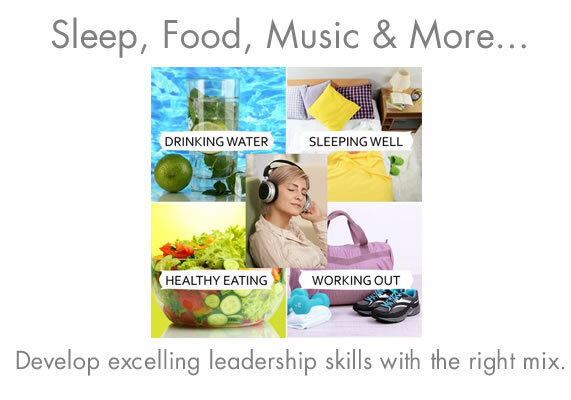 Online leadership development courses available now!